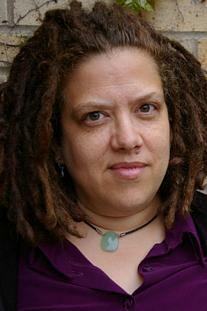 Mia Bay (Ph.D., Yale University) is Professor of History at Rutgers University and the Director of the Rutgers Center for Race and Ethnicity. Her publications include To Tell the Truth Freely: The Life of Ida B. Wells and The White Image in the Black Mind: African-American Ideas about White People, 1830-1925. She is a recipient of the Alphonse Fletcher Sr. Fellowship and the National Humanities Center Fellowship. Currently, she is at work on a book examining the social history of segregated transportation and a study of African American views on Thomas Jefferson.